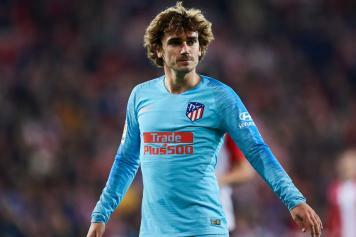 The future of Antoione Griezmann is up in the air as the French striker could be leaving Atletico Madrid in the summer. Griezmann refused a move to Barcelona last summer and the Blaugrana are now not interested anymore in securing his services. According to Don Balon, Griezmann's next club will be the same one of José Mourinho. 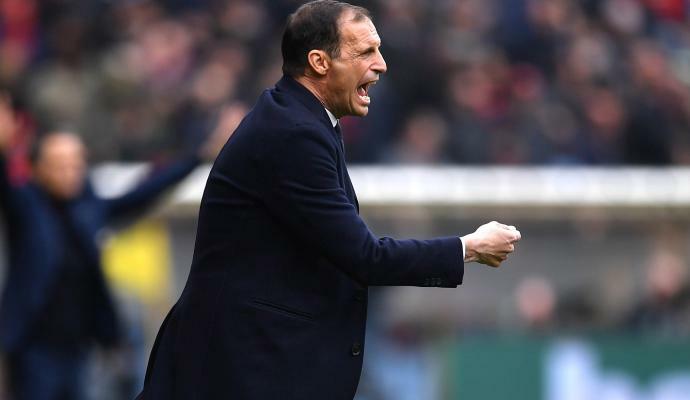 The Special One is seeking for a new club to join and Serie A clubs like Inter and Roma have been linked with securing his services. 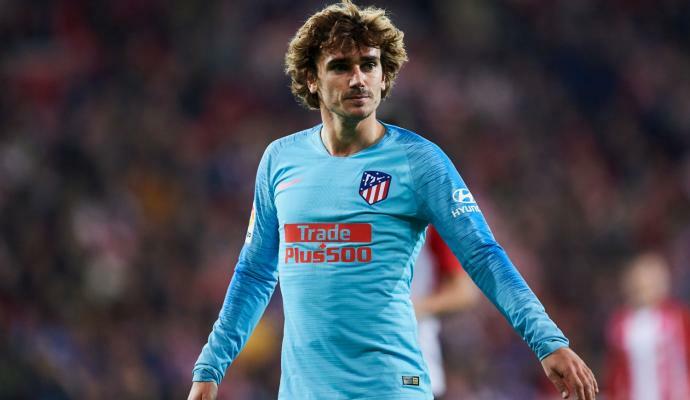 According to the report, the future of Griezmann and Mou will be in the same club. 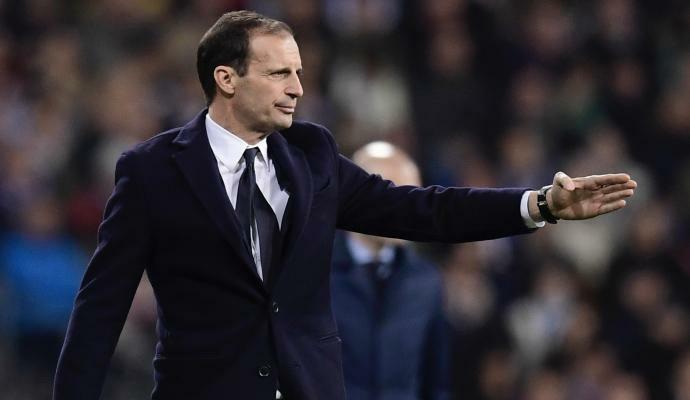 Will it be in Italy? 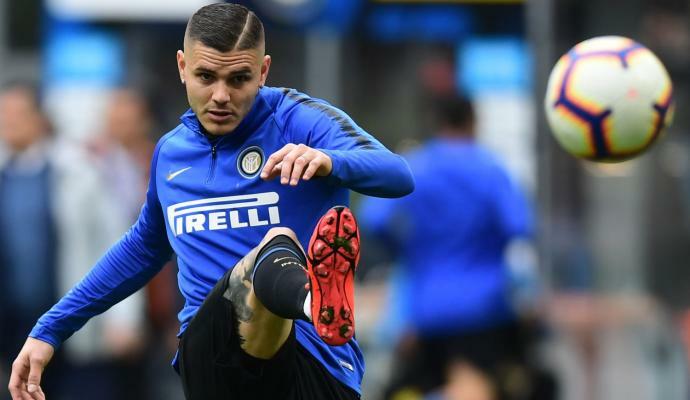 From Spain: Icardi to replace Griezmann at Atletico Madrid?